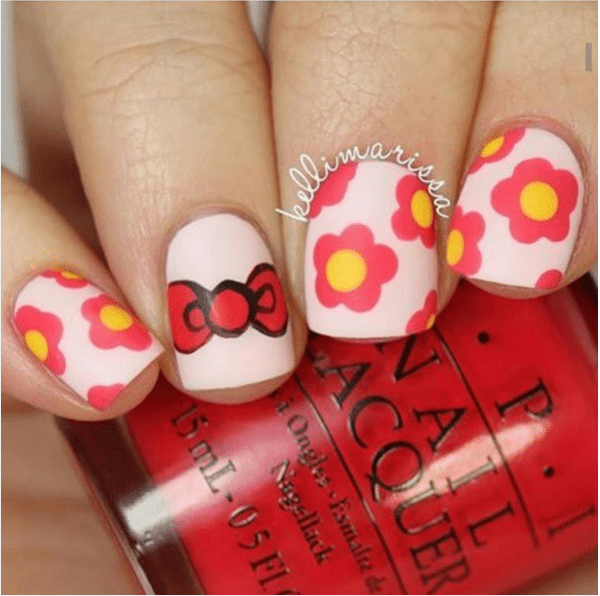 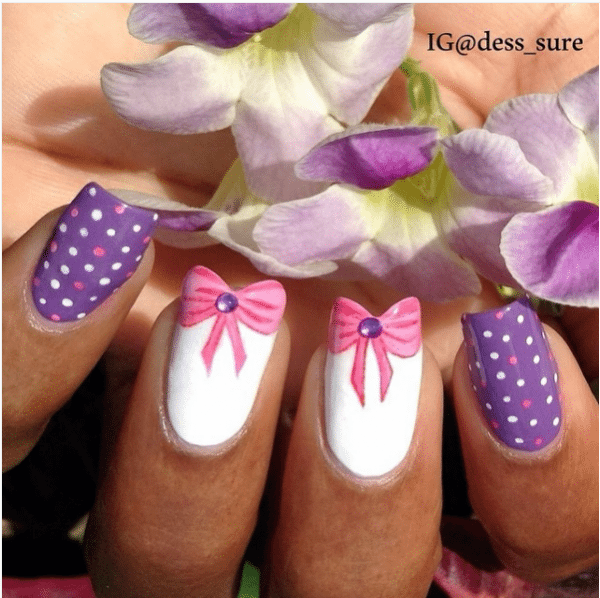 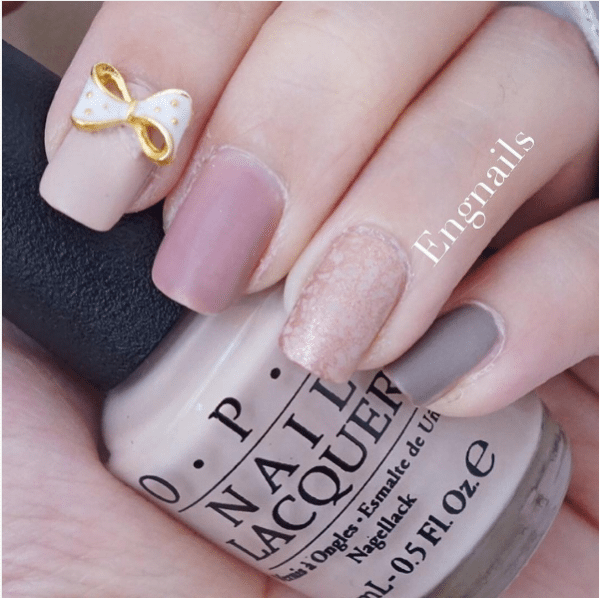 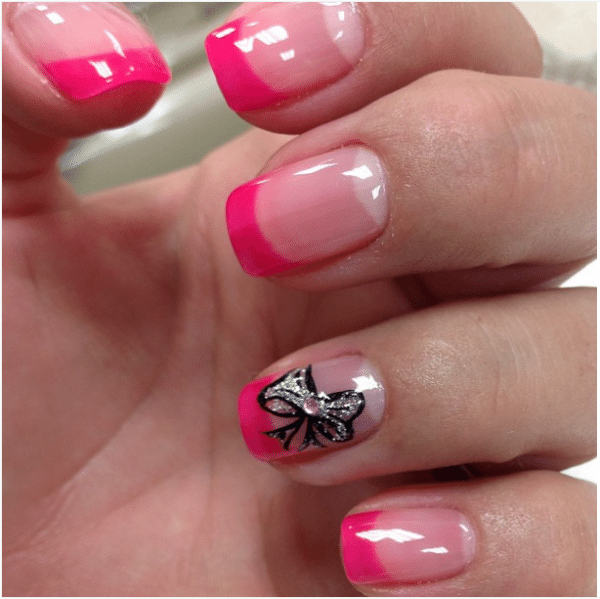 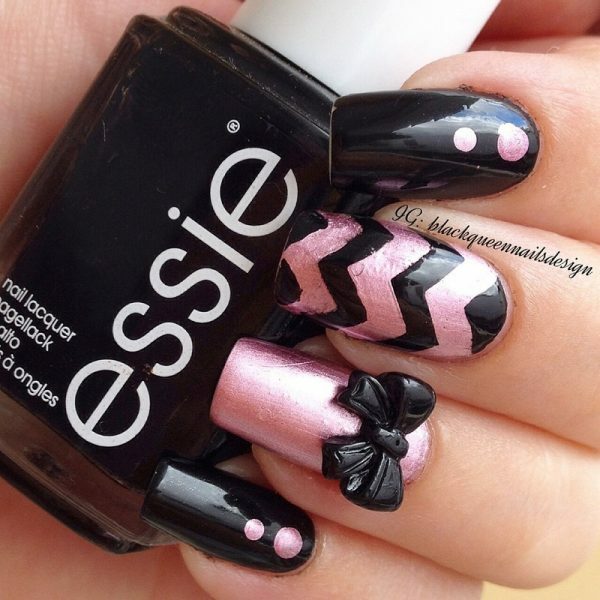 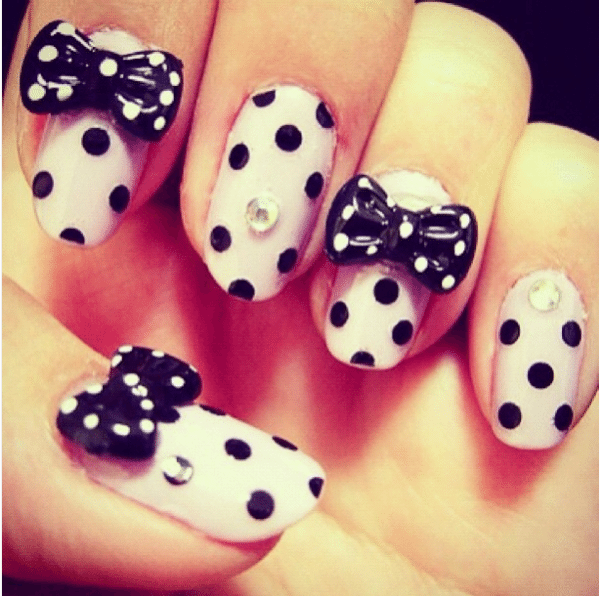 One of the hottest nail art styles is in painting a bow on your nails. 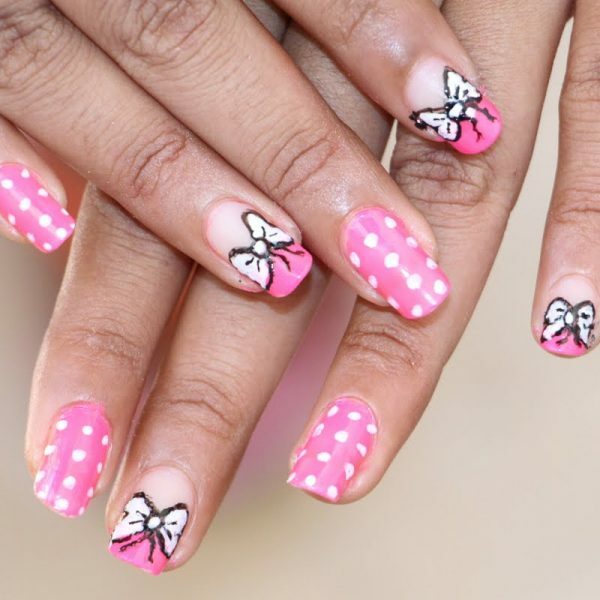 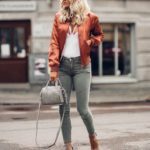 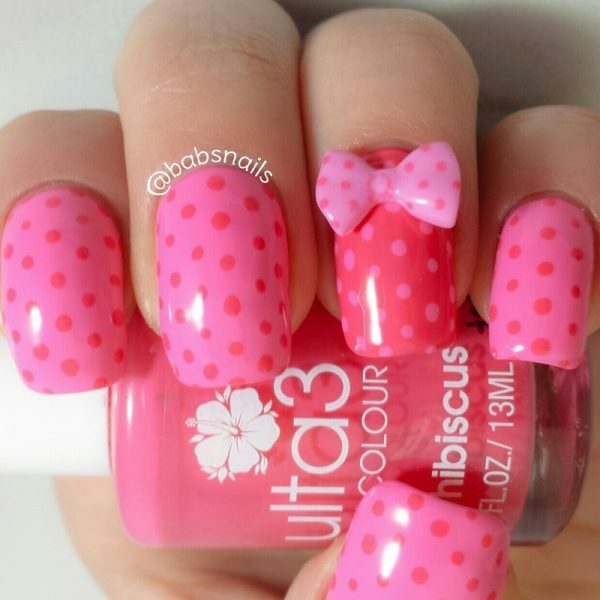 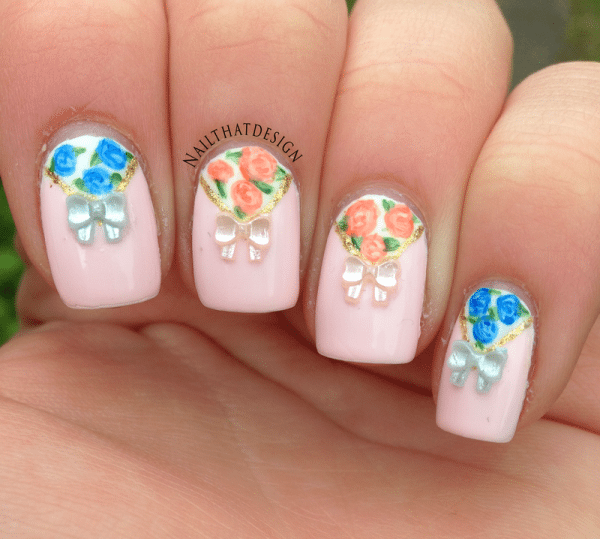 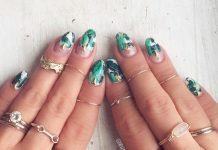 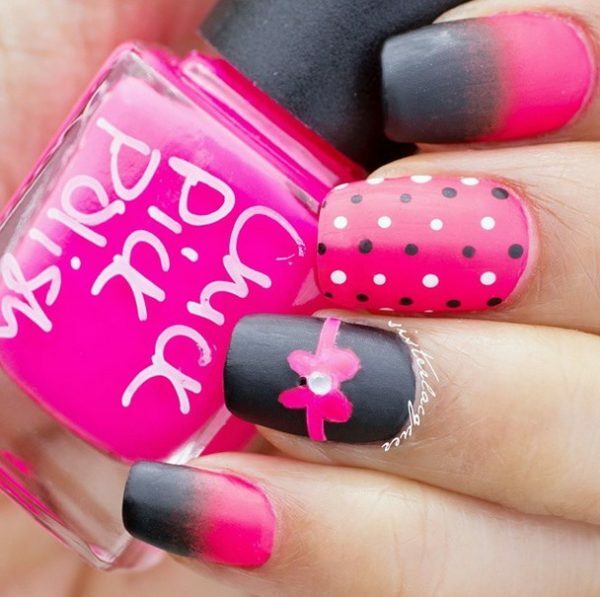 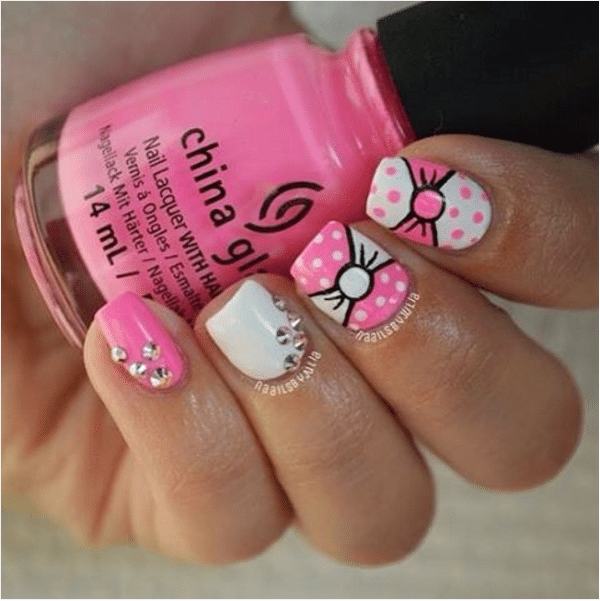 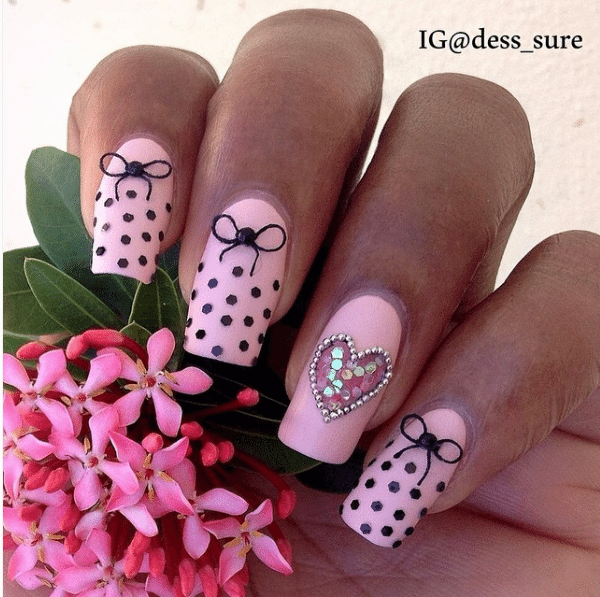 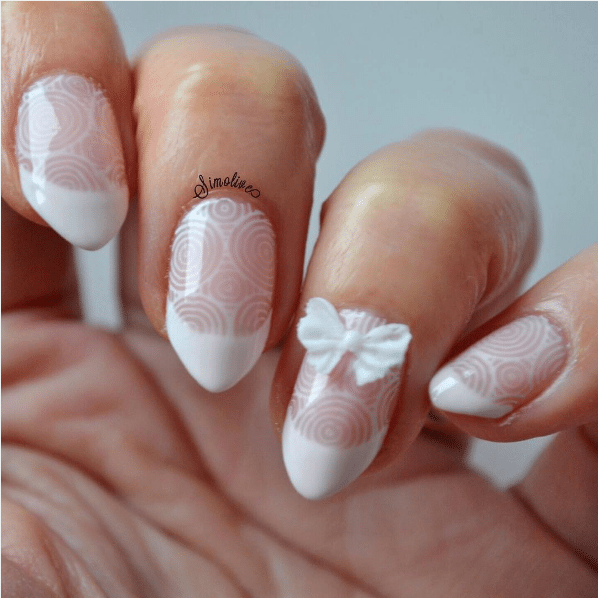 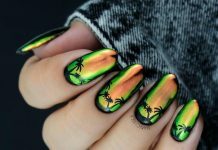 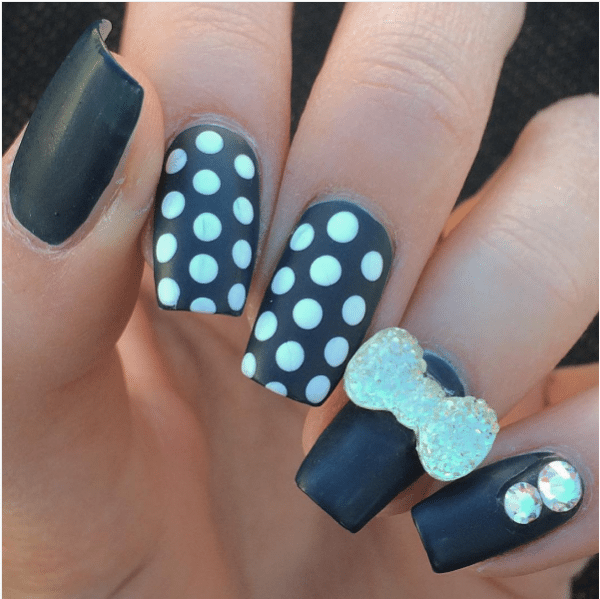 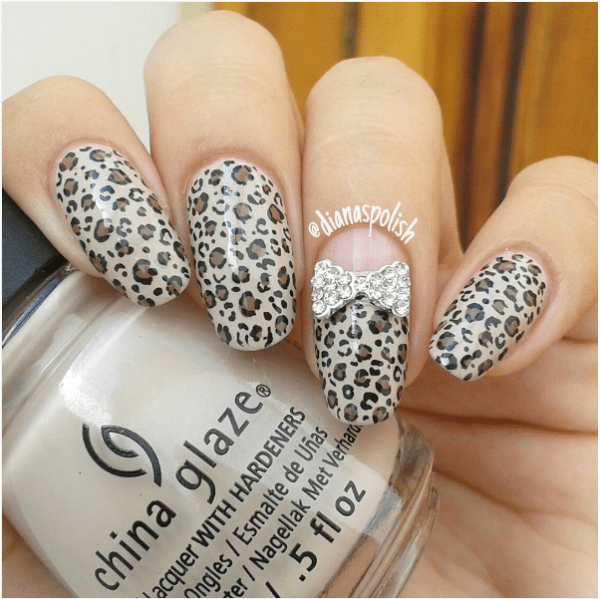 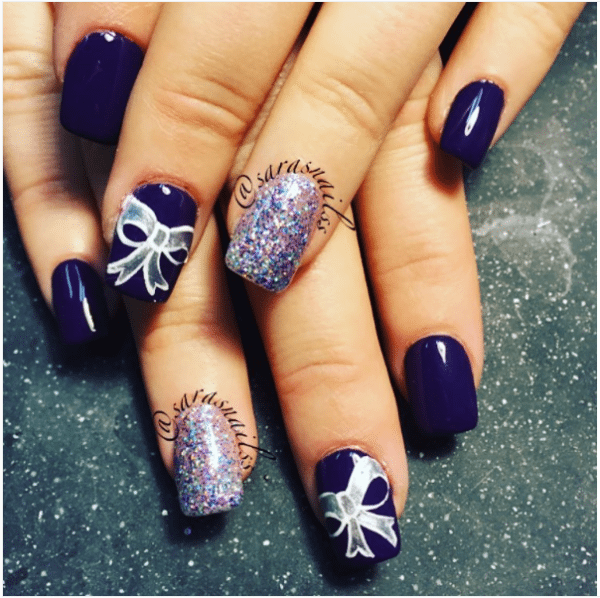 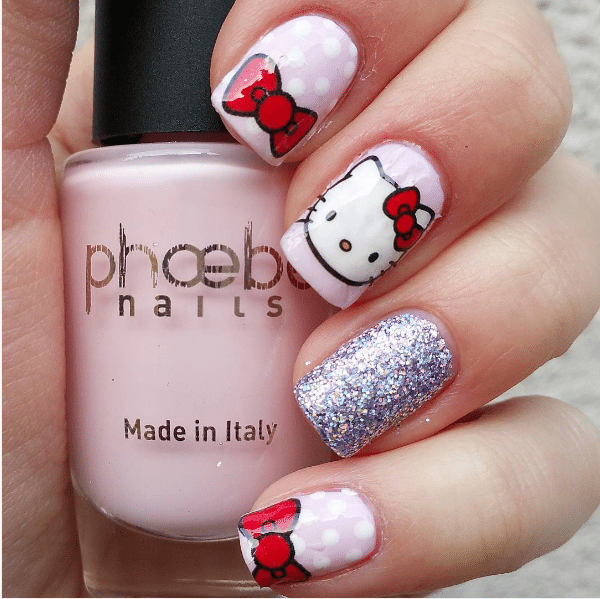 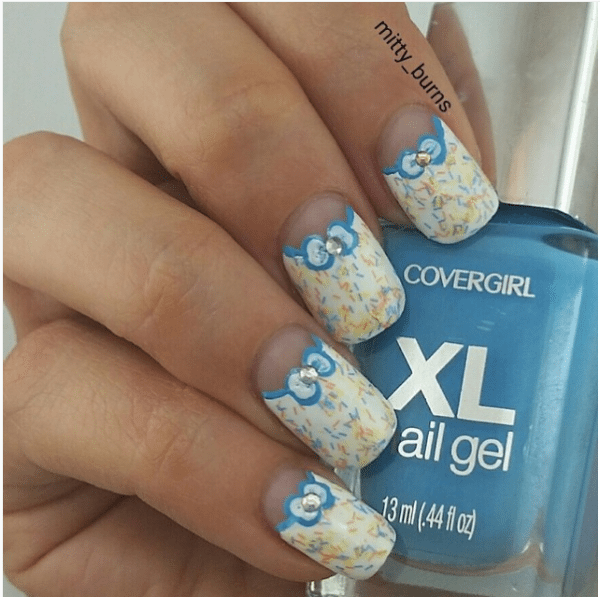 Girls love those designs which include a bow in them, whether it is in a hello kitty nail art design or in the form of a Barbie wearing a bow. 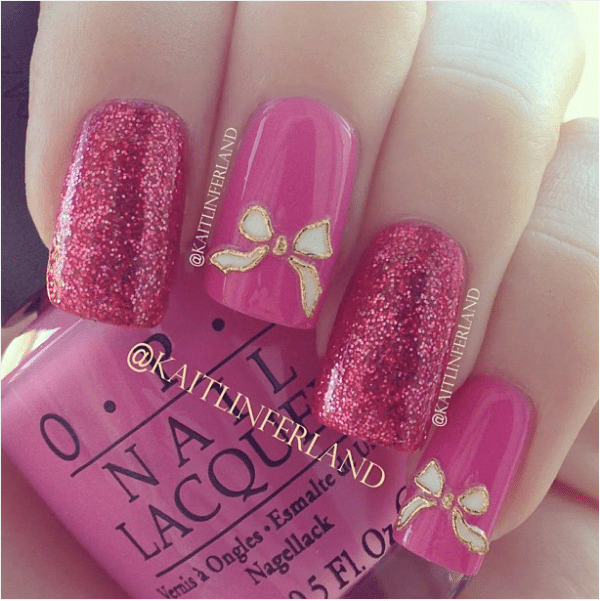 However, designing a bow on our little fingers is never as easy as it is beautiful. 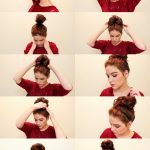 One has to be an expert in order to get the right results. 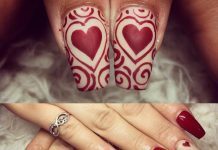 And what is the feature that brings perfection in someone? 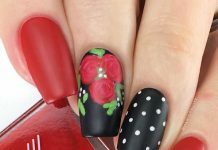 The quality is practice. 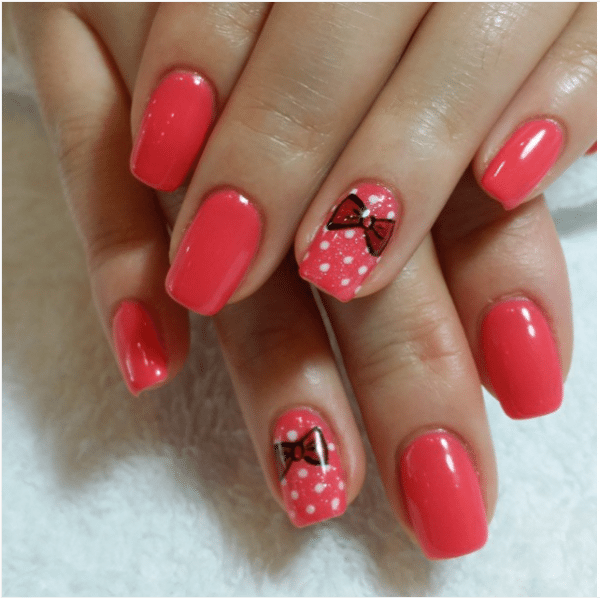 So let us start practicing bow nail art with right type of tutorial to help us. 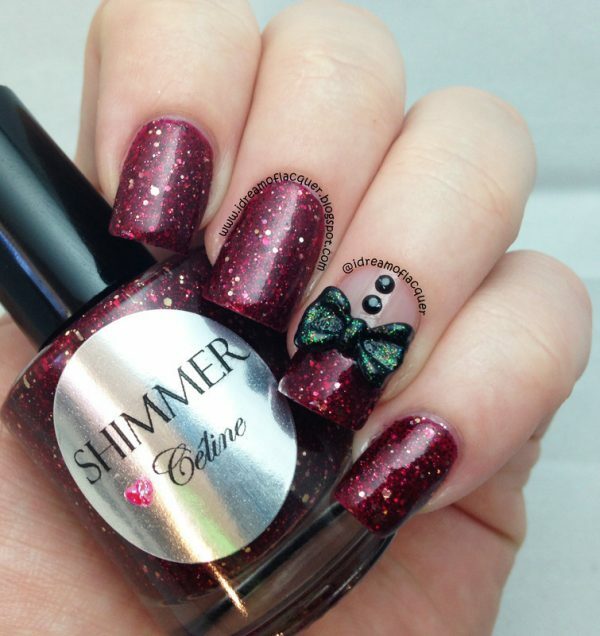 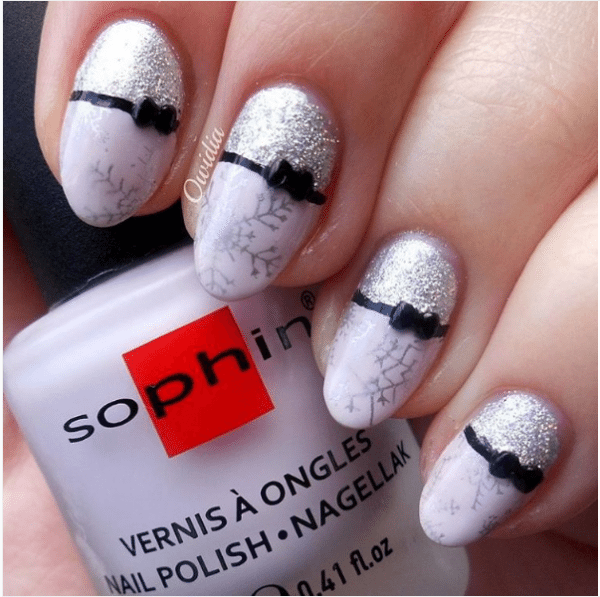 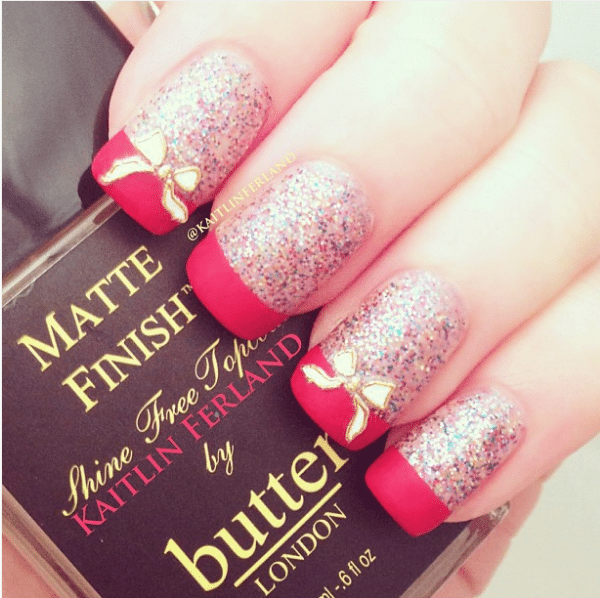 You can add glitter to your bow by using a top coat with shine. 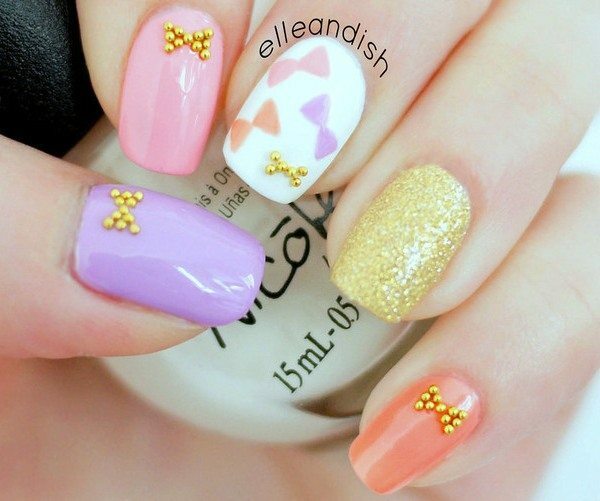 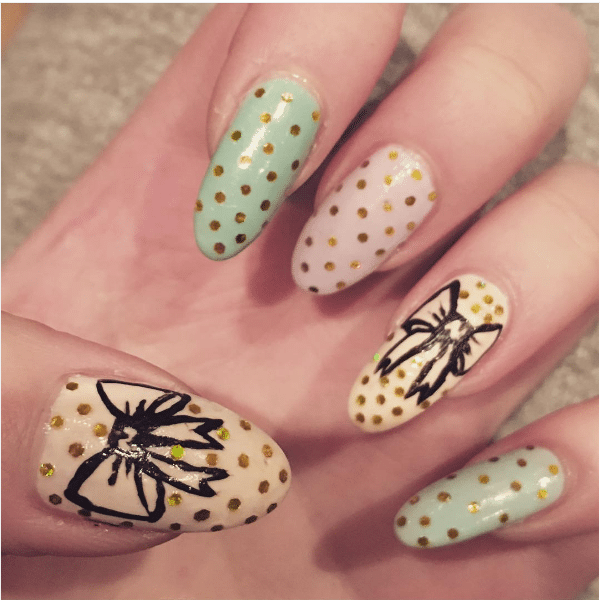 To keep your bow nail art protected, apply a top coat. 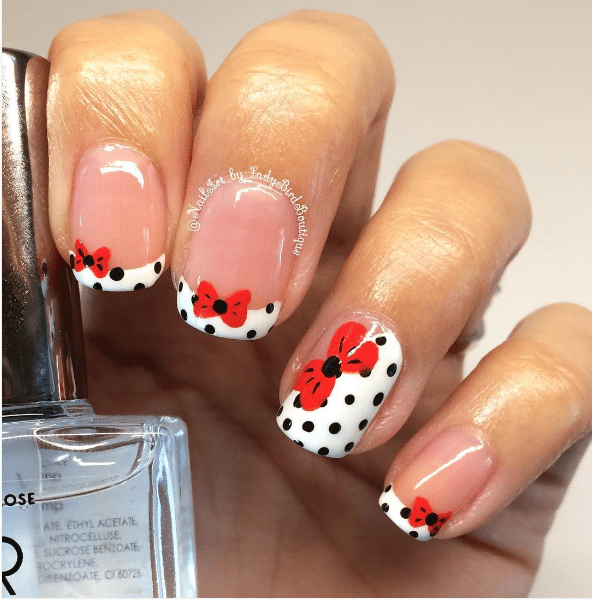 You can add top coat after every two days to keep the effect fresh. 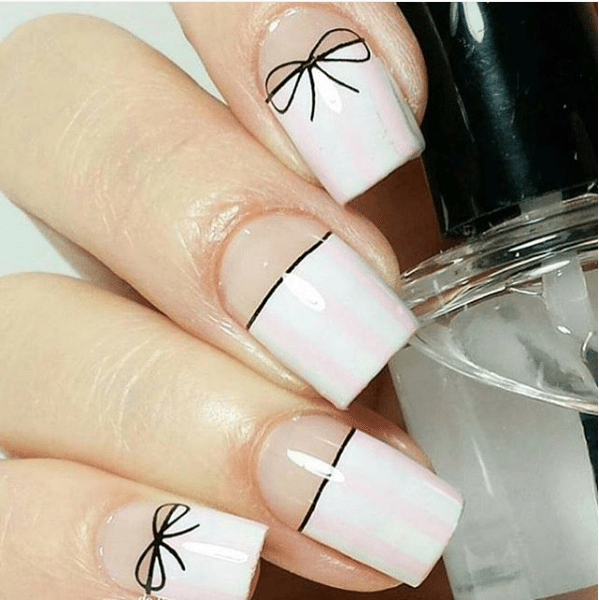 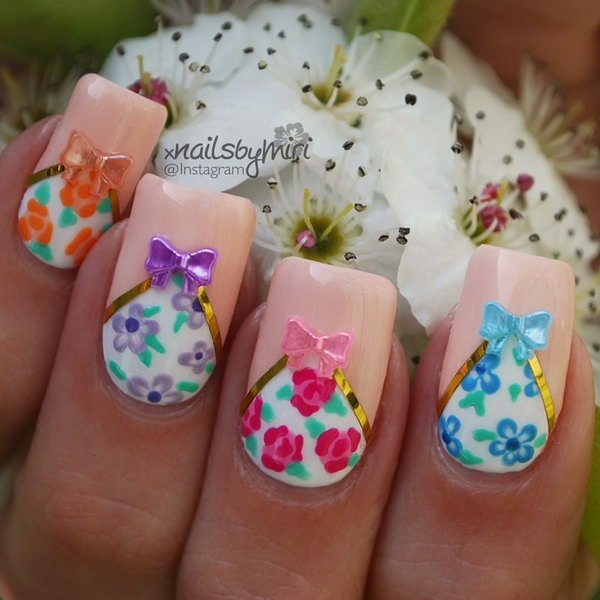 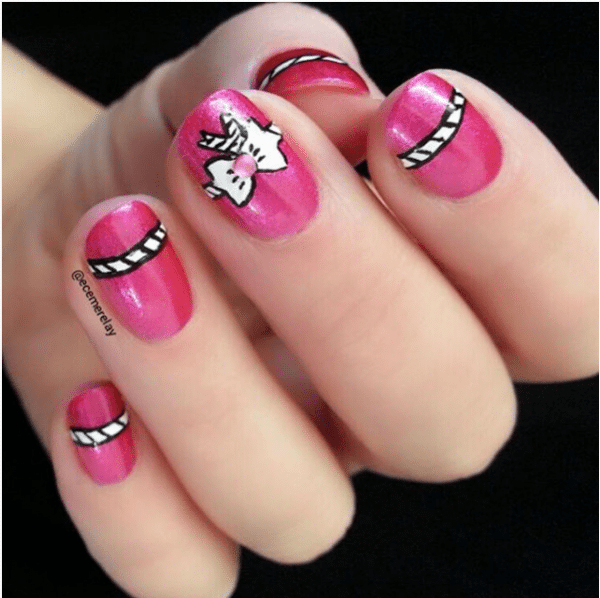 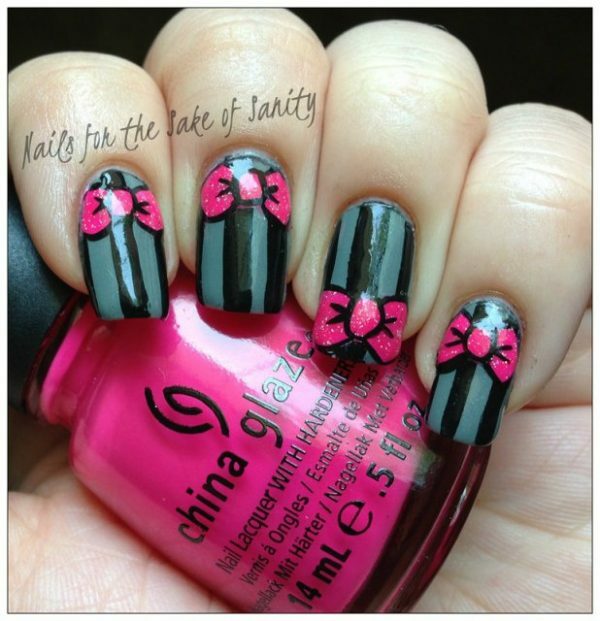 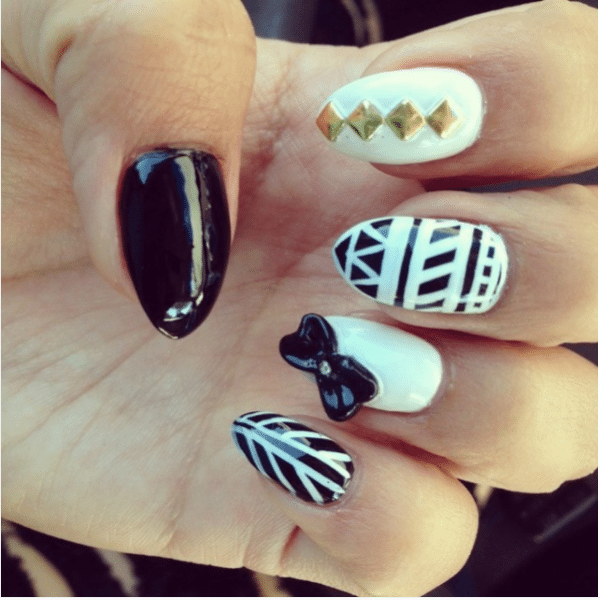 Now you are ready to show off your awesome and beautiful bow nail art to your colleagues.